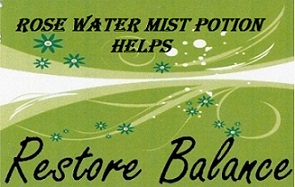 Here is another mist potion for healing, harmony, and balance from Tess Whitefurst’s book The Good Energy Book. 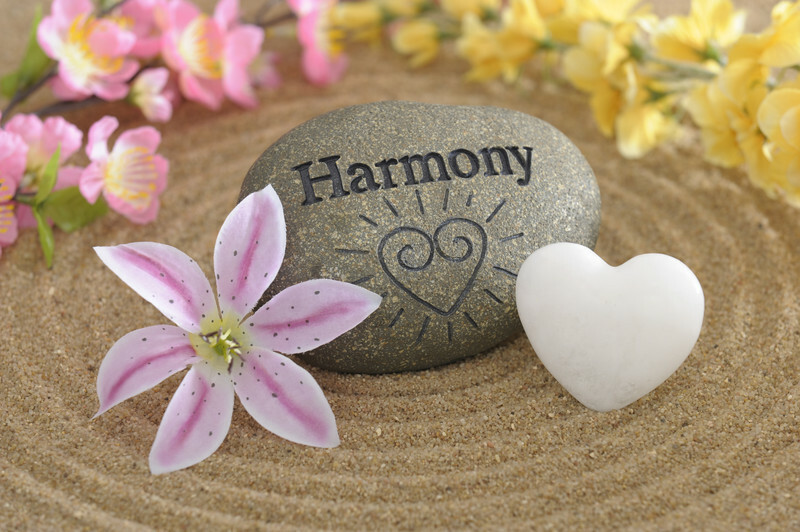 This mist also helps with relationship harmony and healing. Start with a 4 oz. mister of rose water (pure rose water can be found in stores like Whole Foods or online). Add to the Rose Water four drops rose essence and twenty drops pure therapeutic lavender essential oil. Here are some informative facts to know about the 400 million year old fossilized extinct marine animals called Orthoceras. They are the ancestors of our modern day squid and are conical shape as shown above. Like most fossils, Orthoceras are referred to as stones and are sold in Rock & Gemstone Stores. Here are some of the healing properties of this fossil: The Orthoceras relates to the Root Chakra and is very grounding; Traditionally, fossils have been used to aid in reducing tiredness, anxiety, balance emotions, and make one feel more confident; I almost always use this fossil for skeletal system issues with back, hands and feet. Tomorrow I will share facts about the Ammonites fossils. 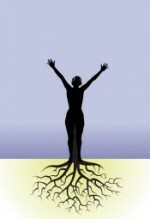 This grounding technique is called, balancing the brain hemispheres. Many of my clients and I practice this exercise because it is so relaxing. 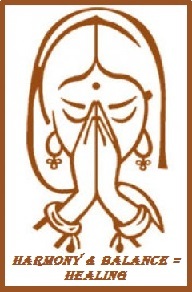 Place both hands on the sides of your head so the palms are resting on the temples and the fingers cradle (wrap around) the crown of your head. The fingers from both hands will possibly touch at the top of the head. Hold firmly but not too tight. Close your eyes and take several deep breaths. This is an opportunity to become aware of what your body needs regarding how many seconds it takes before you feel grounded and balanced. Look for another grounding tip tomorrow! Stand up, give your body a doggy shake to loosen up. Then start bouncing up and down on the balls of your feet for about 20 seconds. 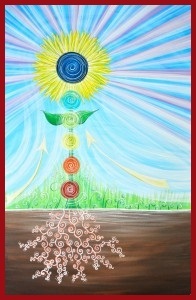 Relax, close your eyes, if you choose, and feel the earth energy entering into your feet. Doing this as often as needed during the day is very beneficial and you will start to realize your increased awareness of the grounding energy. REMEMBER be open. This an excellent exercise to do as soon as you hop out of bed. It is energizing. Then before you drop into bed at night, a few up and down bounces will help you sleep.